Germany has a new queen! Soraya Kohlmann who represented Sachsen hailed as Miss Germany 2017. 18-year-old Soraya is a model by profession and stands 172 cm. She succeeded Lena Broder who represented Germany at 2016's Miss Earth Pageant in the Philippines. 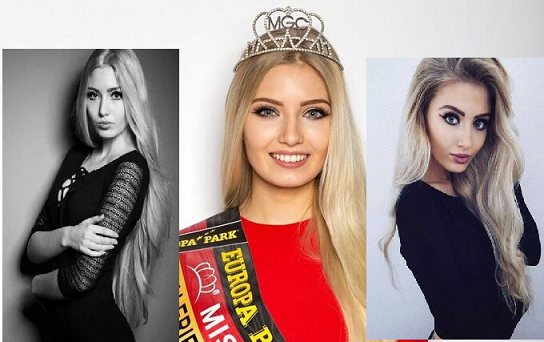 Meanwhile Aleksandra Rogovic (Miss Niedersachsen) was the first runner-up and Sarah Strauß (Bremen) finished as the second runner-up at the same crowning event. She will represent her country at 2017 Miss Earth pageant.